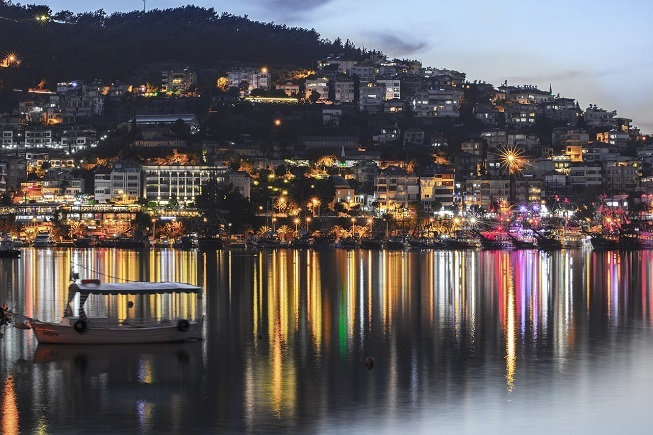 For thousands of expats living in Alanya, life is as exactly as it should be. Peaceful, serene, minimal maintenance and with bundles of sunshine for 300 days of the year. 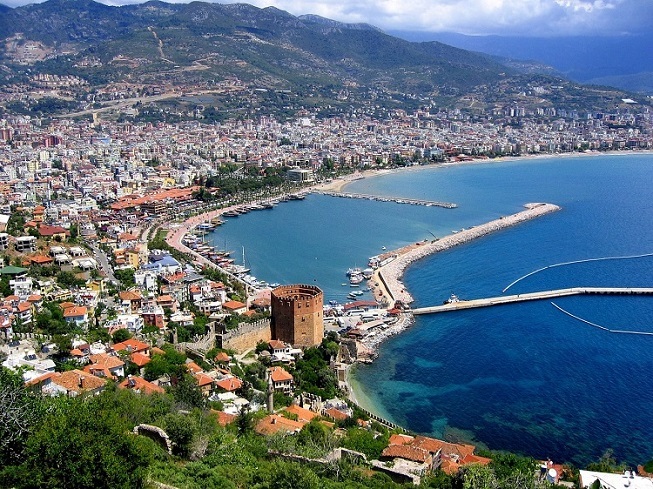 Alanya, on Turkey’s Mediterranean coast, is one of many expat hubs accommodating a growing number of foreigners moving to the country, and for it to be at the forefront of favourite destinations isn’t a surprise. Recent efforts by the local council to promote it to a global audience has resulted in record number of tourists and foreign property buyers. Usually overshadowed by the larger Antalya region to which it belongs, Alanya is emerging as a destination in its own right. They aren’t stopping there though. Council projects aimed at improving the standards of living are in the pipework, numerous landmark sites are waiting on the UNESCO Tentative list, and the opening of Gazipasa Airport a few years ago made it easier and quicker to get there. But why are expats of many nationalities buying property in the area and why do some choose it as their permanent home? For many, the financial benefits are too much to ignore. Most foreigners who move there after retirement have a full financial portfolio and can buy a property upfront because of the affordable costs per square meter. Property prices in some coastal districts like Mahmutlar are half that of other regions like Bodrum on the Aegean coast. Alanya makes the dream of living seaside come true by offering value for money, not only in property prices but also the monthly cost of living. Most foreigners also put savings into the high-interest bank accounts offering rates between 10 to 15% and live off the monthly interest. Hence, they never have to touch their capital and live for free. One thing Alanya doesn’t do is conformity. Through a cosmopolitan atmosphere attracting various nationalities including Brits, Germans, Russians, Turks and Middle Easterners, being your unique self is encouraged. The proof is seen in the diversity of bars, restaurants and shops scattered all around Alanya. What’s the reason for this warm embrace to cultures from all around the world? Well, for decades, the number one trade for locals was tourism. It still is now, even though the foreign real estate industry also features heavily in its profile. In Alanya, your social background doesn’t matter because everyone fits in. One thing humans crave is choice. We love it, whether it is something simple like what to have for breakfast, things to do, or the more complex areas of life like where to live. Alanya offers choice in bucket loads. Easily accommodating those who want to live on a budget, a few neighbourhoods, hotels and eateries also cater for an upmarket lifestyle. If you wake up one morning and want to indulge in all things Turkish or village trips, local establishments like lokantas, and tea houses help you do just that. Otherwise, expats clubs and societies provide an international feel to mingle or catch up with tales from home. Just jiggle the theme of the day to how you feel because everything and anything is on your doorstep. You’ll never be short of choices. Anyone old enough to remember the song “I like to be beside the seaside,” will understand why a coastal lifestyle is a top choice for most working and retiring expats. As a vast difference to an urban lifestyle, coastal resorts in hot countries are summer traps, with gorgeous weather. If you are thinking of living in Alanya, there are over 100 neighbourhoods to choose from, so our guide to popular districts from Mahmutlar to Tosmur highlights the most favourite among property buyers. Also look at our portfolio of property for sale in Alanya, and if any home captures your interests, call us find out more, or fill in the online enquiry form.